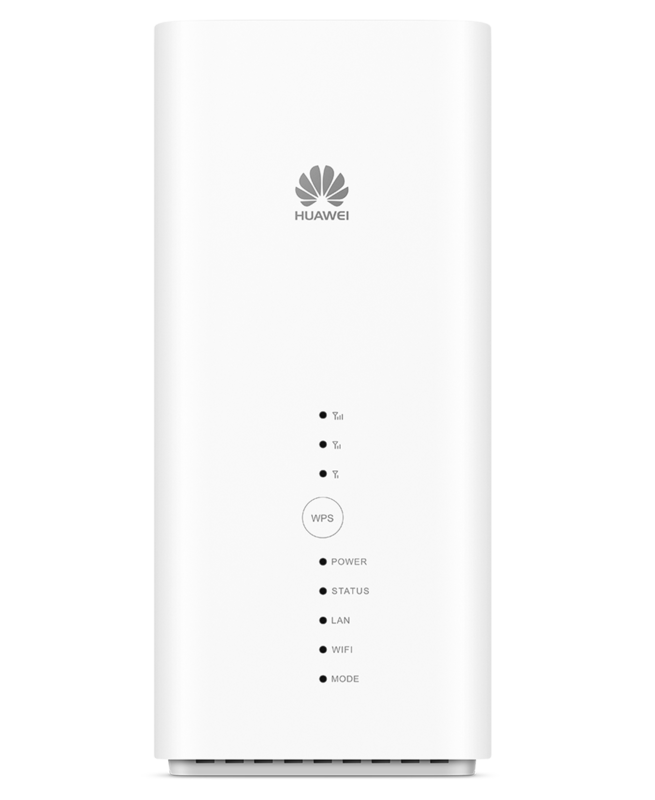 The Huawei B618s-22d is a fast-moving mobile 4G router that creates a stable internet connection in every location. The device supports dual-band WiFi and connects to 64 devices at a time. 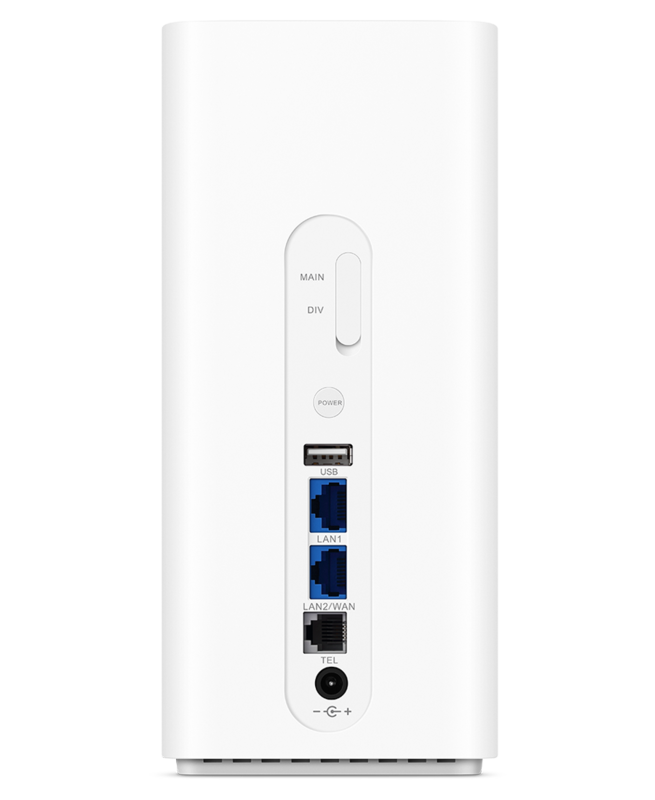 This Huawei 4G router is also equipped with 2 Gigabit LAN ports. 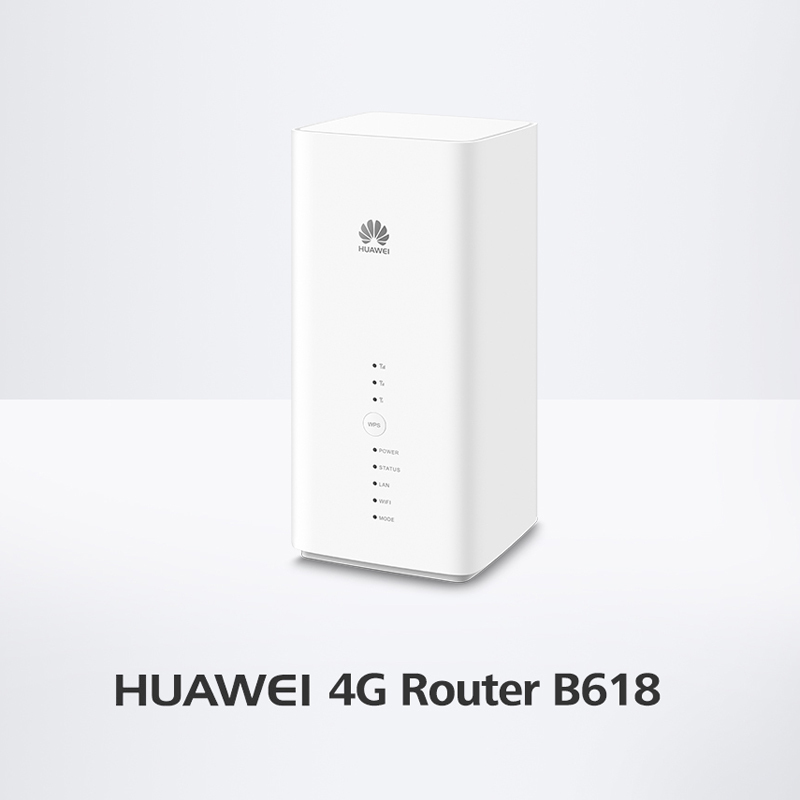 The Huawei B618s-22d creates a fast 4G internet connection at any location. The device operates with a 4G LTE SIM card from any carrier and provides a wireless network at a speed of up to 582 Mbps. Up to 64 devices can connect to this router at the same time. If the signal is not strong enough, you may want to connect an external antenna. 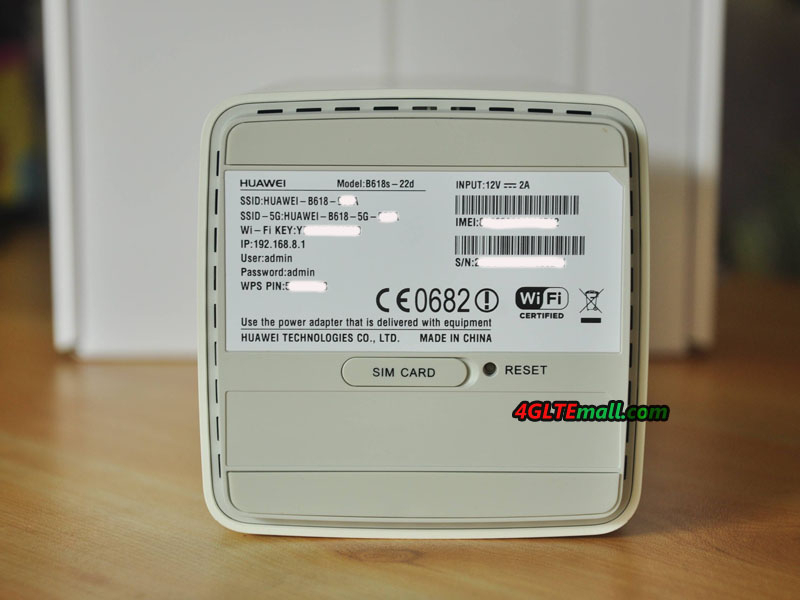 The huawei B618 CPE could also be used as a fixed WiFi router. 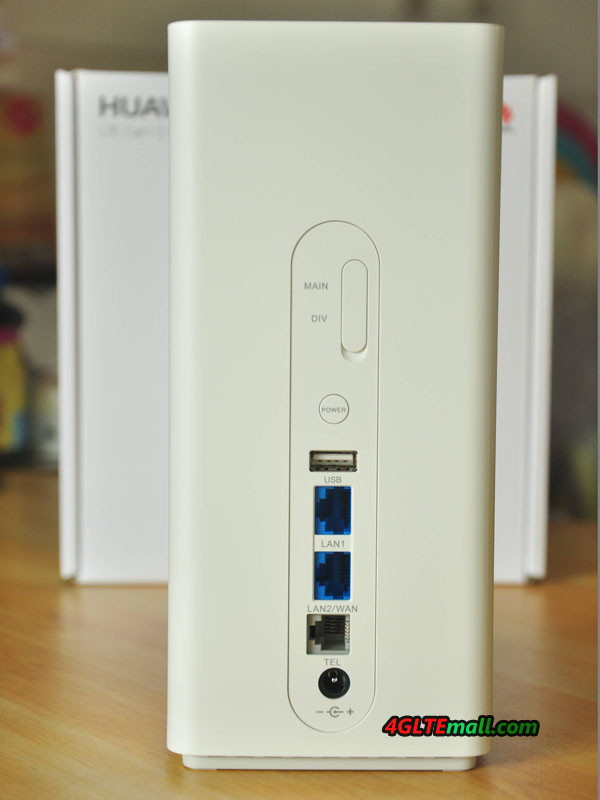 The Huawei B618s-22d has two Gigabit LAN ports, one of which also acts as a Gigabit WAN port. For example, you can use the router as a regular Wi-Fi router with wired internet. The Huawei B618s-22d supports dual-band wireless-AC (2.4 and 5GHz) with WiFi speeds up to 1300Mbps. The LAN ports can also be used to connect wired devices to the network, such as a fixed computer. The Huawei Huawei B618s-22d has a telephone port that allows users to connect a fixed analog phone, printer or fax. 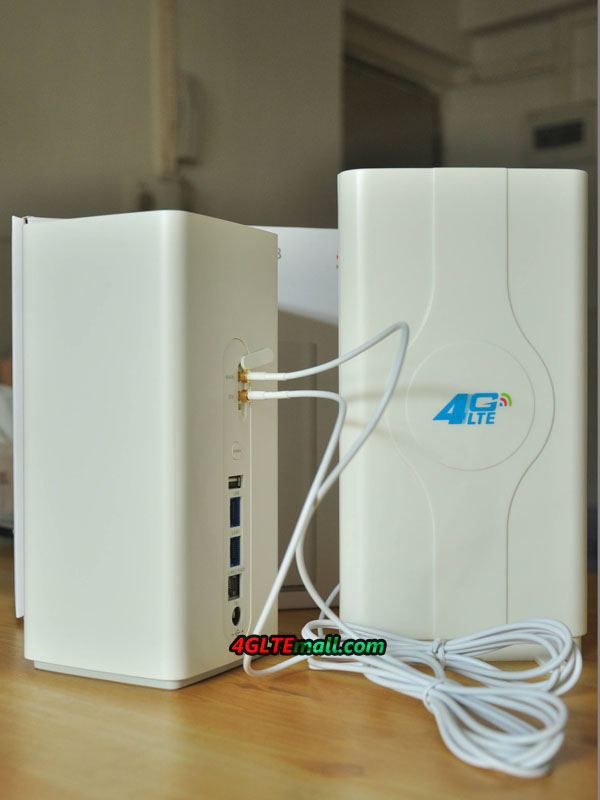 When connected to 3G, 4G or WiFi, you can call VoIP without any problems. 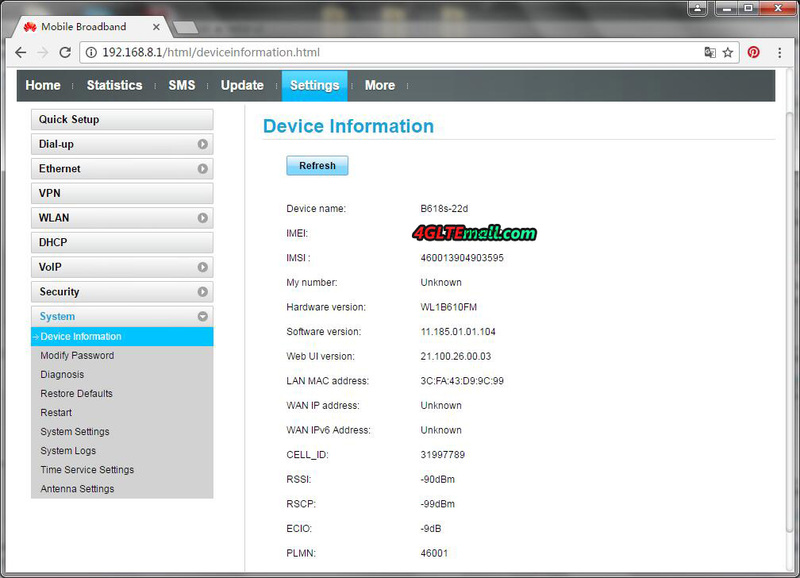 This can be done with your analog or VoIP device, depending on your carrier. If you are connected to 2G, VoIP is not possible. 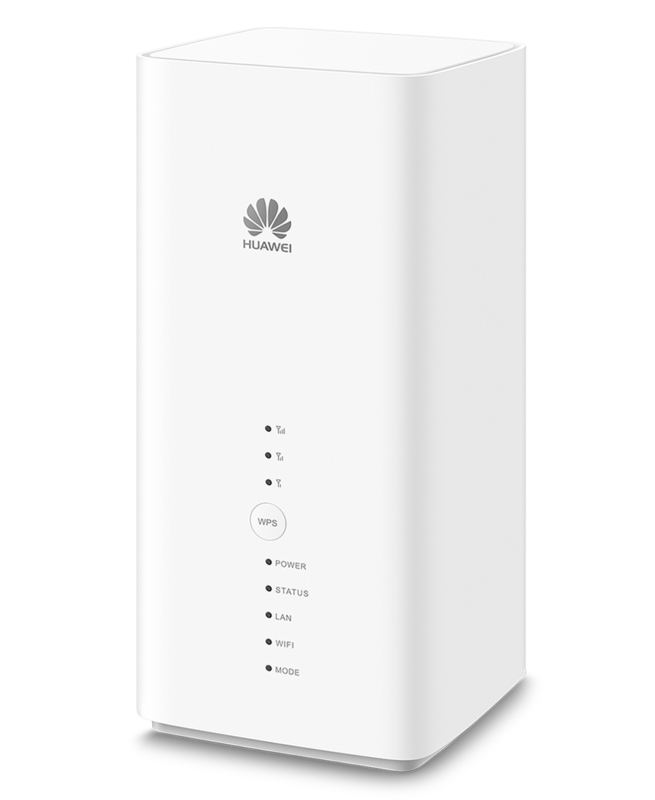 With the Huawei B618s-22d 4G+ router, you provide perfect network coverage for home in the outlying area or temporary locations such as a high-speed building kit. Thanks to 4G+, the maximum download speed via the mobile network is 600 Mbps. More than enough to download large building drawings or, for example, stream 4K movies. You connect to 64 wireless devices at the same time wkth this router. Would you rather use a fixed connection if it is available? Then connect the router to a network cable using your carrier’s modem and use the device as a regular router. Via the USB port, you connect an external hard disk to share documents and media files with your entire network. 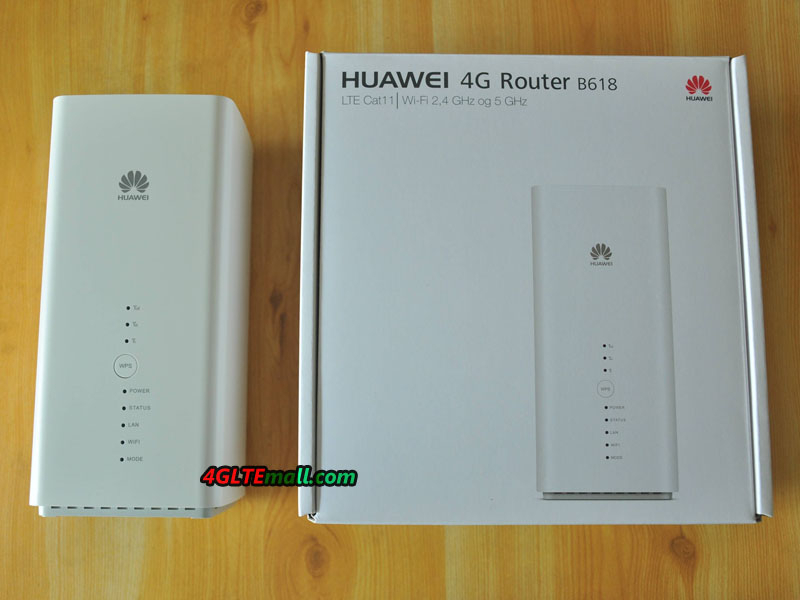 In all, the Huawei B618 4G Router is a wonderful router with powerful functions. And it’s recommend if you need a home router for fast speed surfing!